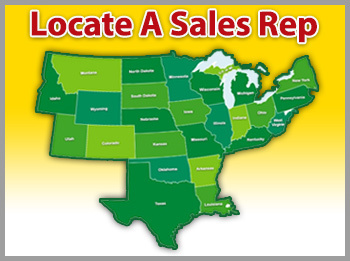 Microflex - BC Marketing, Inc. 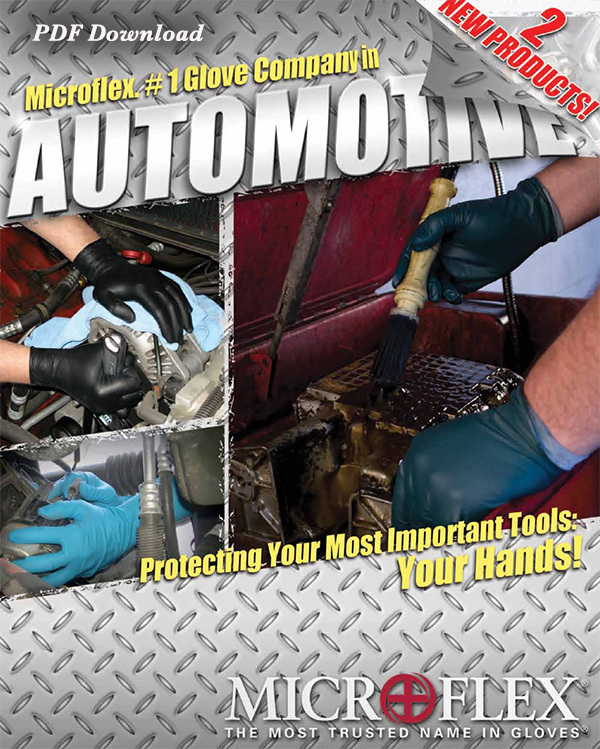 Check Out These New Mid Tier Gloves From Microflex !! !